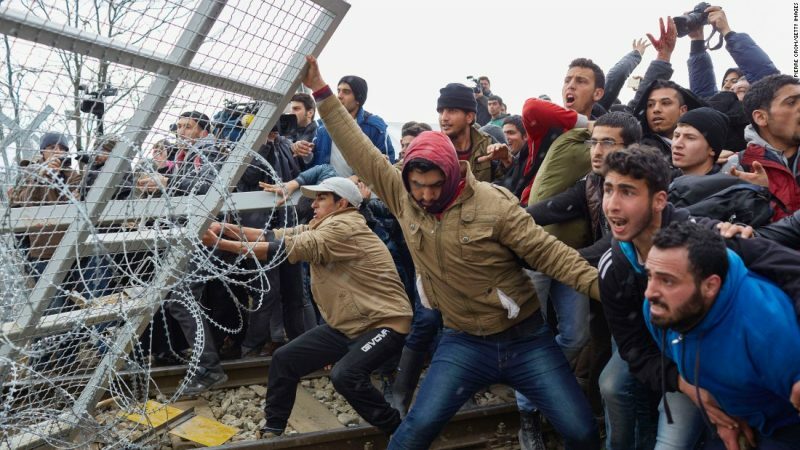 UN Human Rights Watch (HRW) is demanding that the Hungarian government must halt what it calls ‘inhumane treatment’ of Muslim illegal aliens and resume food distribution immediately. Al-Jazeera (h/t Maurice) In a report published on Wednesday, HRW called for the Hungarian government to adhere to its legal obligations and ensure that all asylum seekers in custody are provided with sufficient and appropriate food. “The government has stooped to a new inhumane low by refusing food to people in their custody, apparently revelling in breaching human rights law, including its obligations as a European Union member,” said Lydia Gall, Eastern EU and Balkans researcher at HRW. The migrants are held in the two transit centres on the border with Serbia. They are not allowed to leave during the processing of their application unless they choose to return. The European Court of Human Rights (EUCHR) ordered Hungary on August 10 to resume food distribution for the two Afghan families and has since issued similar orders in response to three other appeals, including on behalf of the Syrian brothers. While Hungarian authorities respected the orders so far, dozens of other rejected asylum seekers may face food deprivation, according to HRW. Hungary’s Immigration and Asylum Office on August 20 argued that there is nothing in Hungarian law that obliges authorities to provide food to people in the “aliens policing procedure” in transit zones. Hungary’s populist Prime Minister Viktor Orban took a harsh stance on refugees and migrants during the 2015-16 migration crisis. His country was the first to stop people from entering and has passed laws aimed at discouraging migrants from attempting a transit or from seeking asylum. One of the targets has been George Soros, the Hungarian-born philanthropist billionaire known for funding NGOs and development organisations worldwide. Good for Hungary. God bless them and protect them from these satanic spawn. No more Moslems in Europe,they are scum. 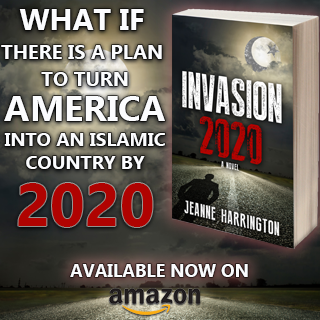 Planned and controlled immigration is the solution to maintaining a sovereign nation. Unfortunately the European Union was formatted for the exact opposite reason, to allow unfettered migration. Now the ones who have stated they will kill all infidels have brought their squalor to Europe. Three cheers for the Hungarians. Be firm and don’t waiver. Be steadfast! I wish Canada would do the same thing, and then maybe these invaders would think twice out coming here. Now we know that won’t happen with Junior in charge of our once great country. I agree with feeding them pork products. Eating pork is one of our cultural norms. Get over it. None of those illegal immigrants swarming all over Hungary looked or acted starving. Their behaviour is a far cry from the Holocaust survivors when the Americans liberated them. Most of the Holocaust survivors were too weak to throw water bottles onto railway tracks, and could consume nothing but soft, easily digestible foods for days. The Hungarians are right and EUCHR is another EU corruption that needs disbanding. Then that naive do-gooder said “Bring them to a safe country”. So that they can make a safe country unsafe? What irony! If Communism were a religion …. 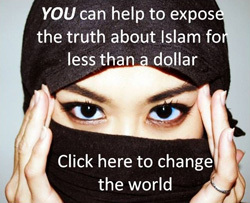 it would look like Islam …. and the Hungarians know something about the loveliness of Communism ? Is our future the victim’s “we coulda woulda shoulda what if only”? That Mohammedan’s horror korny book plagiarized and scrawled and the everyday Mohammad in your face on your street scream it at us. We need.a Churchill who can deal with the Muslim and his PC lefty fans – without getting tainted by the unease that the current generation pee in their pants just at the thought of fighting back. Elizabeth Smith, good idea. Give them no Halal Certified food. And video record it when they reject it. Then arrest them and send them back to Africa. What is wrong with not allowing illegal gimmiegrants into your country.. Hungary has the most sensible approach to this muslim horde invading Europe…So have other Eastern European countries.. And what do we find?… NO SUDDEN JIHADI SYNDROME killings have occurred in these countries… Their female citizens can walk by themselves, jog alone, go out in the evening by themselves to a bar… Things Western European women used to take for granted a few years ago…I hear women in Germany have to jog in groups, with an armed guard…Isn’t diversity wonderful?? United Nations forcing nations to feed invaders? I don’t think so. Nations don’t “owe” food to overpopulated ravenous masses of humanity from other countries. What next? Hungarians being forced to crucify themselves to please the moslems? Hurray Hungary!!! I admire your defense of Hungarian, and European values. I wish I could help you in more ways than just praise. God bless you, for the great work you are doing!!! They can get food wrapped in the cross or bacon. if they feel devoted enough to those verses they refuse to eat,what about the verses that call for my death. Gee I can’t imagine why Hungary would turn away all those desperate refugees? Maybe because they don’t want their women raped by 7th century cesspit inhabitants and don’t want their nation and culture overrun by islam. Just going out on a limb here. Protect your country, Hungary! Keep them out! Use bulldozers if need be. If all countries treated the Mohammedan invaders as in the video “Hungary police repel migrants on the Serbian border:” There would be no Mohammedan invasion.